The Amazon rainforest provides a myriad of natural resources including water, oxygen, and healing plants like Aloe Vera. Aloe Vera is grown widely throughout Peru. I’ve experienced its magical properties for years. I have loved aloe in the form of an herbal medicine. But I found a new love for it on this trip. With over 12 vitamins, 18 amino acids, and 20 minerals, this super plant works wonders for the skin, hair, and nails. A woman named Annie was our host while we lived in the Amazon. During the trip, she shared many different uses for the plant. It’s used as shampoo, face lotion, a healing agent for sunburns, and mosquito repellant in the jungle. Annie applied Aloe vera all over me and my fellow beauty traveler amiga, Linda. She did it as a farewell beauty gift for our trek to Machu Picchu. She said it would protect us from the sun and mosquitoes. In the mountains, there is no L’Oreal, and there is no Clarins, but there is Aloe Vera. 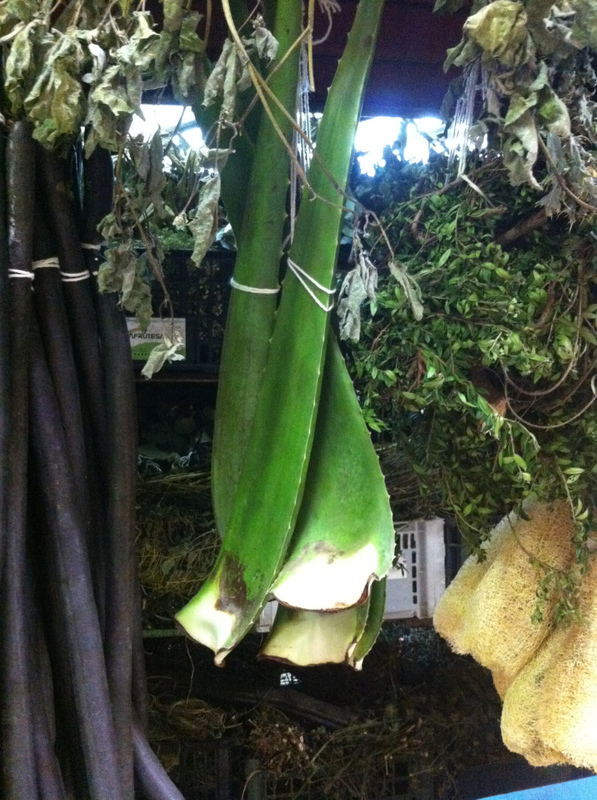 Aloe vera grows from long, green leaves and when broken, has a sticky yellow residue. Applying the Aloe Vera gel onto any sunburned areas will sooth the burns with a fresh coolness. It also aids in the reduction of inflammation from burns, and is great for hydration on those long, dry treks. It is rich in essential nutrients such as vitamins A, D, K, and E as well as many amino acids and minerals. The shampoo version of the plant is used to treat dandruff and has anti-bacterial properties that help clean the scalp. Briogeo has a matcha + apple replenishing superfood shampoo & kale + apple replenishing superfood conditioner that also features aloe to restore shine and vibrancy to dry, parched and dull hair. Aloe vera also works as a great moisturizer for sensitive to oily skin due to its non-greasy formula. Some of my favorite brands that showcase the magic of Aloe is The Body Shop that focuses on no added preservatives or fragrance with fair trade to produce Aloe from Guatemala. Get a taste of Stephanie’s experience learning about aloe vera in Peru in our video. 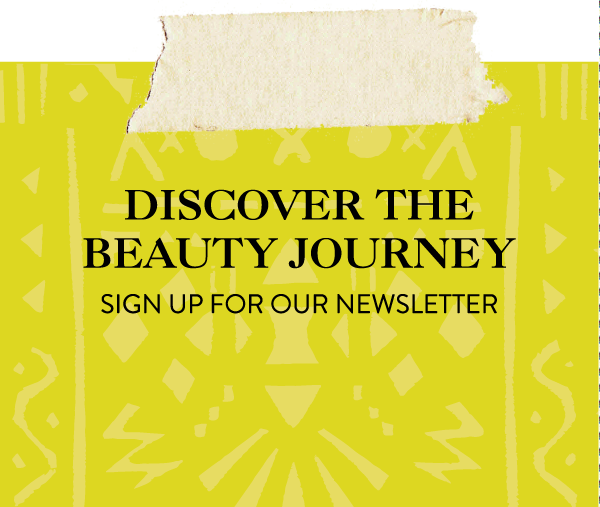 If you’re excited to learn more South American beauty secrets check out our post on hair beauty secrets from the Amazon.